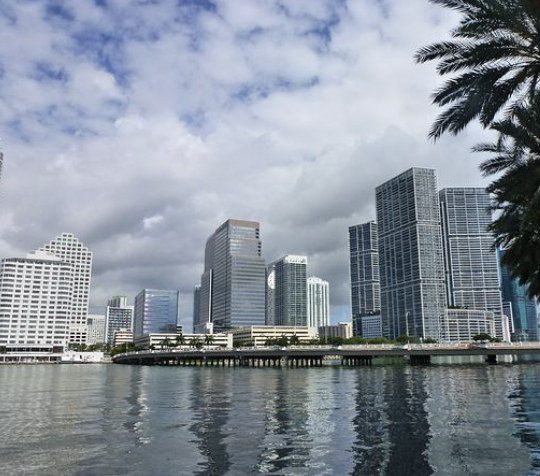 Visit Miami Everglades Park, South Beach, Key West （Stay in Hotel by Seven Mile Bridge）, Dolphin shopping mall, West Palm Beach, Fort Lauderdale Etc. 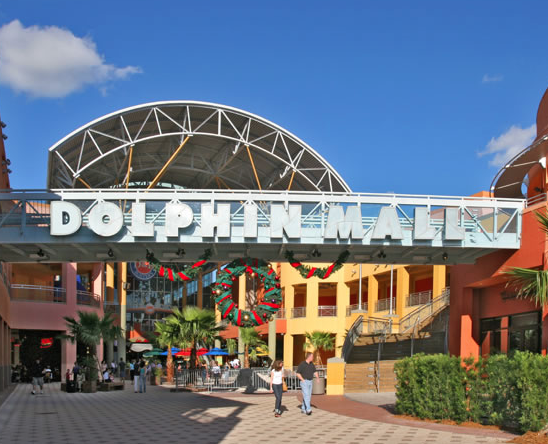 A. Aventura Mall Shopping Tour ($20.00/Person/One way). B. South Beach Night Tour ($35.00/Person, minimum 4 pax, 7 p.m. - 10 p.m.) to south beach; martini, bikini and ocean breeze will give you a new experience of southern night life. Everglade Park, a beautiful natural environment with a unique variety of plants and animal life. An airboat* ride ($28/pax) (approximate 30 mins. )will take you across the "River of Grass" and see the aggressive alligators! 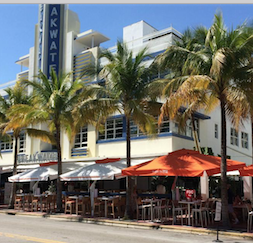 You will visit the best highlights in Miami, Little Havana and Sightseeing Cruises* ($28/pax) (approximate 90 mins. )at Bayside Marketplace and journey aboard a narrated sightseeing of "Millionaire's Row". After that, you will have an exciting tour to South Beach. Key West: We'll cross 42 bridges and hop 32 islands before reaching the Southernmost city in the continental U.S., Key West. Along the way, you will see the Duck Key, which got the name from its appearance and has eyewitnessed the annual celebration of international film festival. 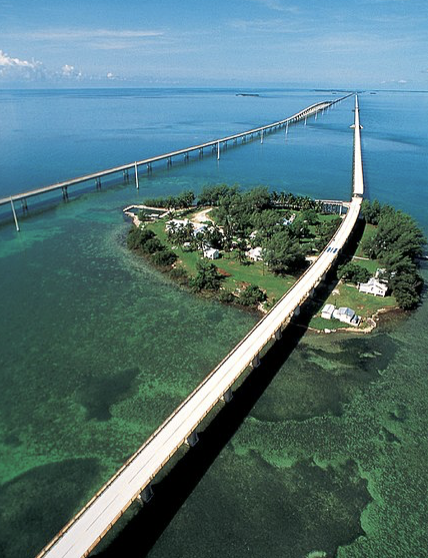 The grand Seven Mile Bridge (approximate 30 mins), named as "The Eight Wonder", cost eight year for construction. A few scenes for True Lies, starring Arnold Schwarzenegger, were filmed here. On arrival at the Key West, you can explore Southernmost Point Buoy, Duval Street and pier on your own. You can also join the tour to the Ernest Hemingway Home& Museum ($14/pax). We will come back to Miami at 3:00 PM. In the morning, we are heading to the Lion Country Safari* ($37/pax), which is a drive-through safari park located in Loxahatchee. 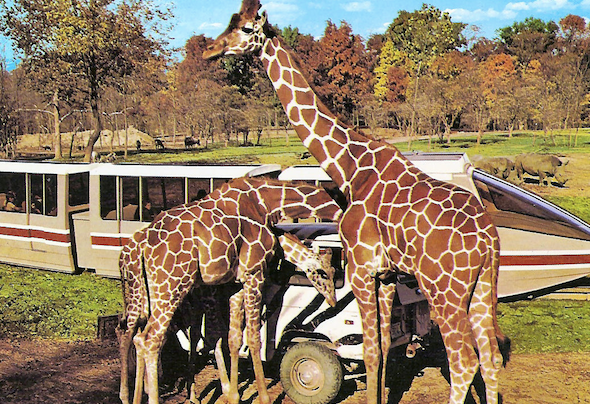 The park in Florida consists of over 1,000 animals, kept in large fenced areas with approximately 5 miles of paved roadway running throughout. Afterwards, we will go shopping at Sawgrass Mills Mall (approximate 3 hours). In the afternoon, you could choose to either continue shopping or go to Seminole Hard Rock Hotel & Casino(approximate 3 hours). We are going back to hotel at 5:30 PM from Casino, 6:00 PM from Mall. 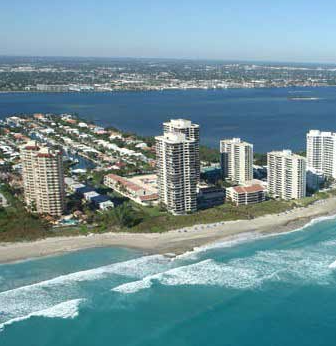 You are going to visit the best highlights in West Palm Beach, which is located to the north of Miami and has luxury yachts and hotels. Afterwards, you will be guided to the Worth Avenue to enjoy the Venetian-style history of architectural boutique. In the afternoon, we are heading to Fort Lauderdale. It earned its reputation as the "Venice of America." from its Intracoastal Waterway and the waterfront homes which dot it. Afternoon transfer to the airport. Please arrange the flight after 6:00PM at FLL Airport, 7:00PM at MIA Airport. ※ Air tickets, admissions, meals & optional tours. ※ Driver & tour guide’s tips at $10 per person per day.